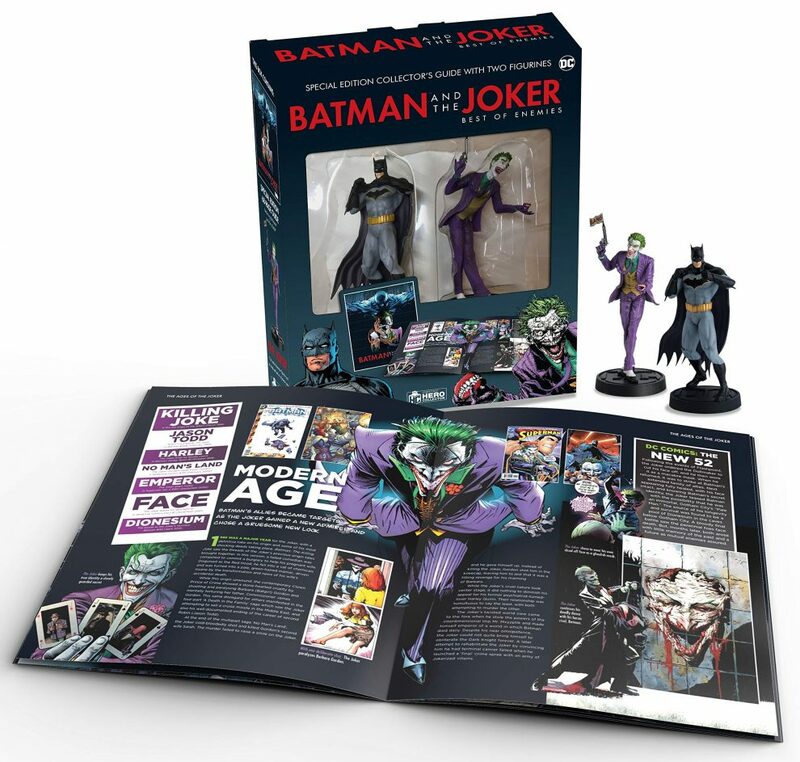 Publisher Eaglemoss Hero Collector is releasing a coffee table collectors’ guide detailing Batman and the Joker’s rivalry across the years. 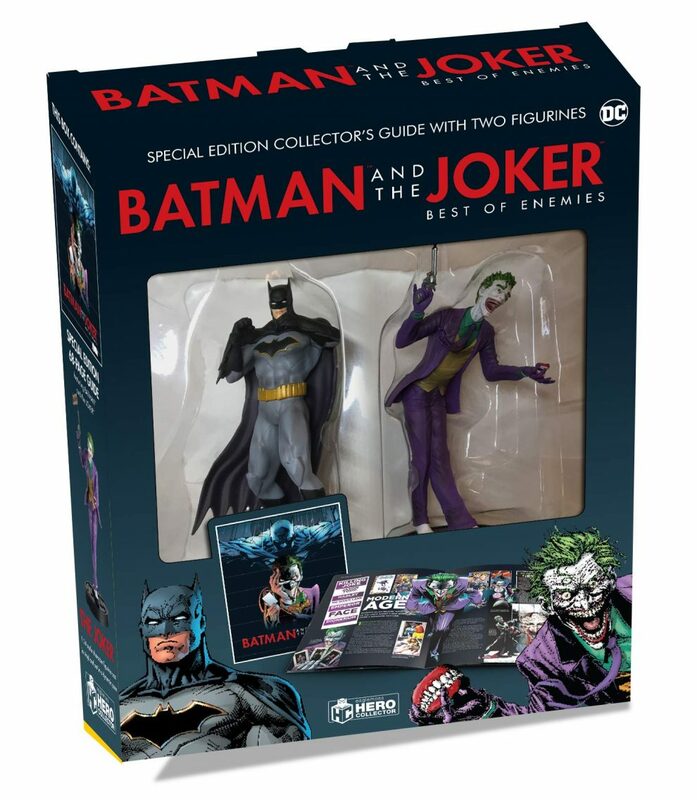 Nick Abadzis, Neal Bailey, Alan Cowsill, Glenn Dakin and Will Potter have written Batman and the Joker: Best of Enemies. 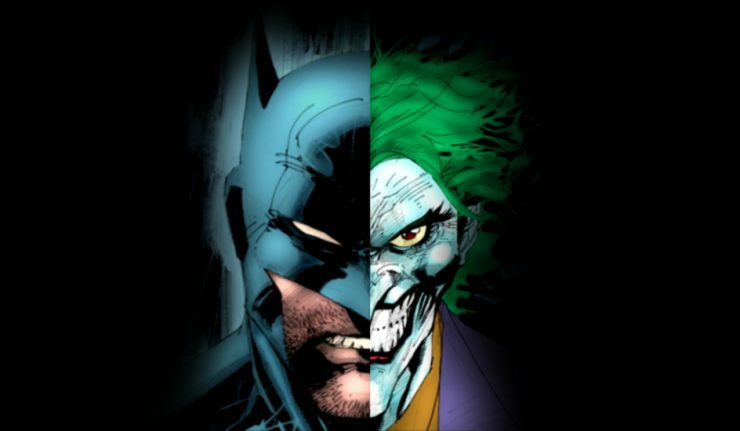 This 72-page visual reference guide documents many of the Joker/ Batman conflicts across their entire publishing history. The book will discuss story arcs by Grant Morrison and Scott Snyder and feature artwork from Frank Miller, Greg Capullo and others. 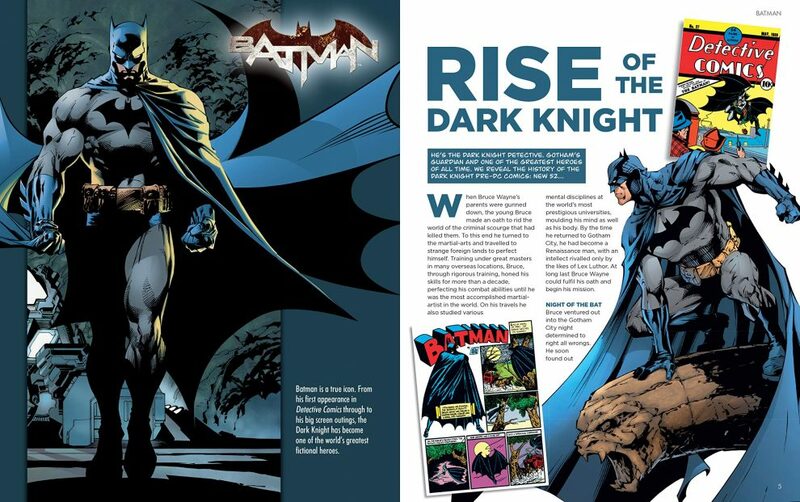 The book contains detailed visuals of the Batcave and the Gotham City Police Department files Joker files. It will be available in both hardcover and paperback. 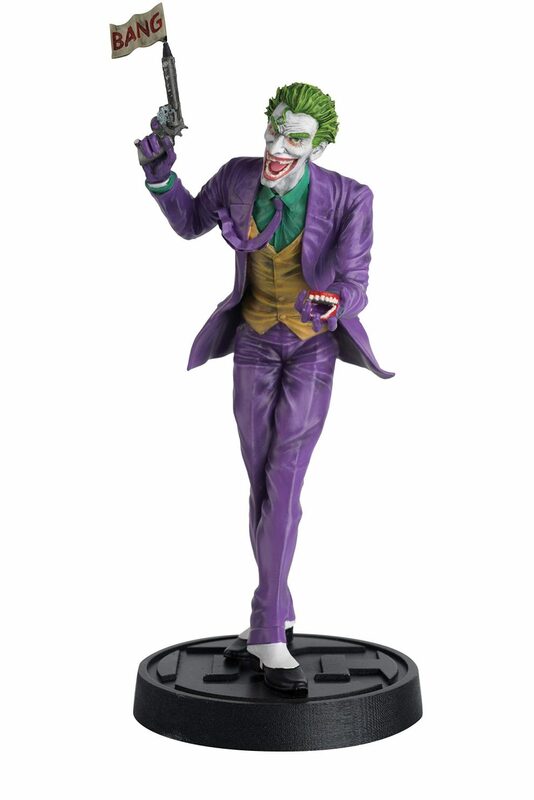 In addition, the book comes with collectible 1:14 scale vinyl figurines of the Dark Knight and the Joker. 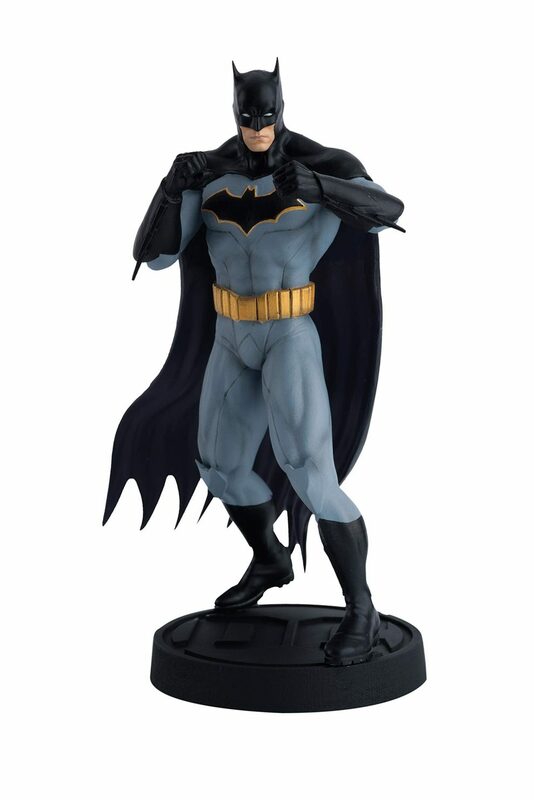 Collectors can use the figurines to create new Joker and Batman fights. Make them battle each other or make them kiss. Lord knows, the Joker has been wanting that for years. 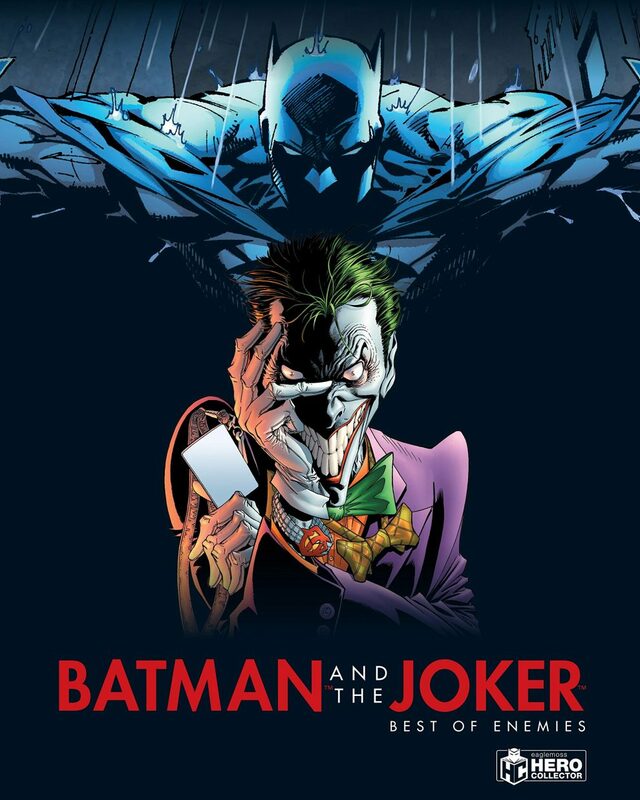 Batman and the Joker: Best of Enemies is now available on Amazon or wherever fine books are sold.